Natcore Technology, in partnership with Denzo Group Australia, has increased the size of a solar project planned for Bundaberg, Australia. Bundaberg is in the Wide Bay–Burnett Region of Queensland. 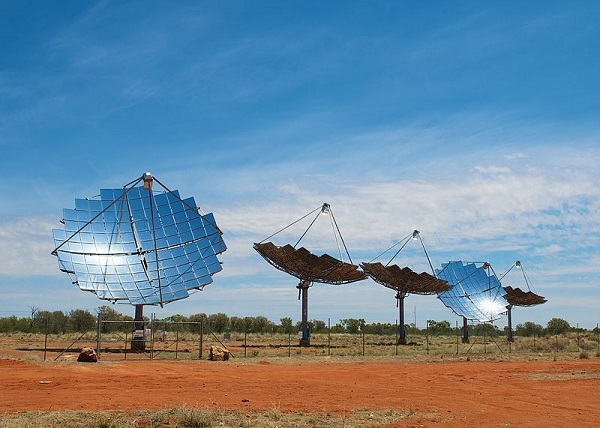 Denzo has a pipeline of 200 megawatts of large-scale solar projects in progress in the east coast of Australia, Queensland and New South Wales. "Our intention is to use Natcore's 'Best of Breed' innovation to produce a working example of the very latest solar generation technology, coupled with the best storage available to generate stable electricity at a realistic capital investment and a bankable ROI," says Ken Mathews, Managing Director of Denzo. Under its "Best of Breed" program, Natcore functions as a consultant or general contractor on the design and construction of solar cell/solar panel fabrication facilities and solar power farms. As part of this service, Natcore recommends a selection of manufacturing equipment to its clients. Clients would also gain exclusive access, on a geographical basis, to Natcore's newest technologies, including black silicon, laser processing and rear contact technology as those technologies come on line. "This project is moving along nicely," says Natcore President and CEO Chuck Provini. "We're mostly dealing with the private sector here, so there are precedents that help guide us from beginning to end, including predictable cost and pricing models."